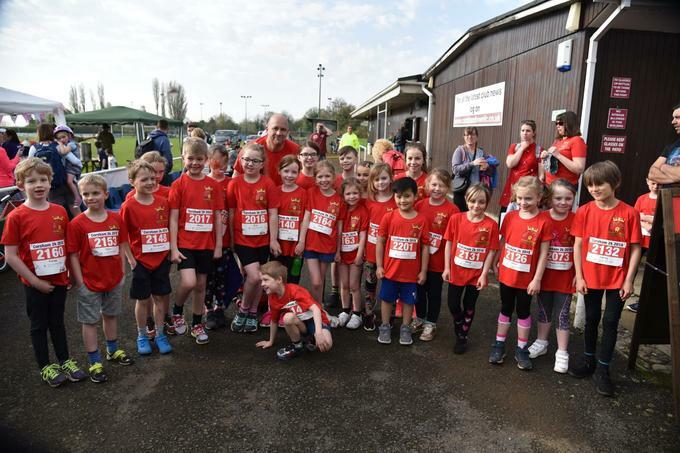 We have a fabulous team of 25 children and 10 adults who will be clocking up 150KM around Corsham on 28th April to raise money for our school. Our adult runners will be doing the Corsham 10K and the children will be taking part in the 2K fun run. It's a big challenge and our runners would love your support! If you want to join the Team Regis running team, the Corsham 2K is now sold out although you can sign up for a place on the waiting list. There are still a few places for the 10K if you are feeling athletic! For more information or to sign up, see the Corsham 10K website.